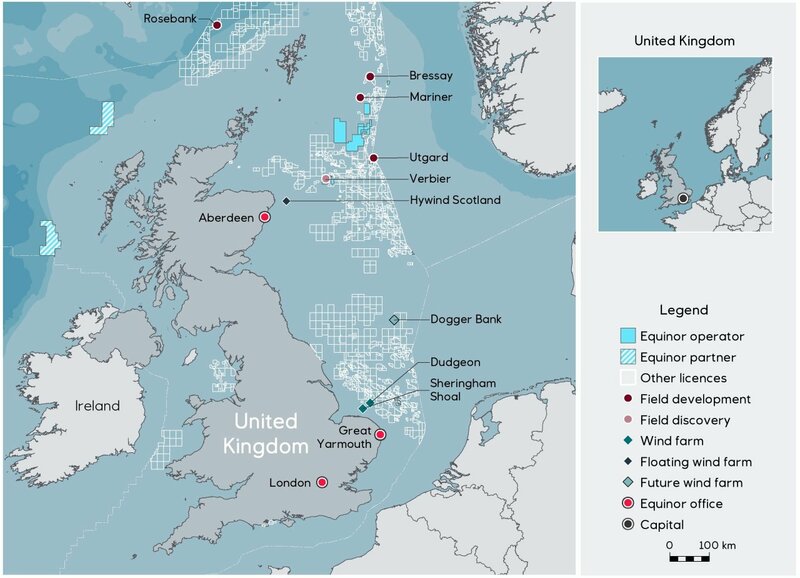 A map showing Equinor's UK interests. Norwegian energy giant Equinor has struck a deal to return to one of UK North Sea’s biggest undeveloped fields after a five-year absence. Equinor said yesterday that it would acquire US major Chevron’s 40% working interest in the Rosebank project, which targets 300 million barrels of oil. Equinor previously held a 30% non-operated interest in Rosebank, but sold it to Austrian firm OMV in 2013. Chevron and Equinor would not disclose commercial terms. Earlier this year, Chevron said it was building momentum towards a final investment decision (FID) on Rosebank, with project sanction widely anticipated in 2019. But last week Chevron confirmed it had received an offer for its stake, prompting speculation about the bidder’s identity. 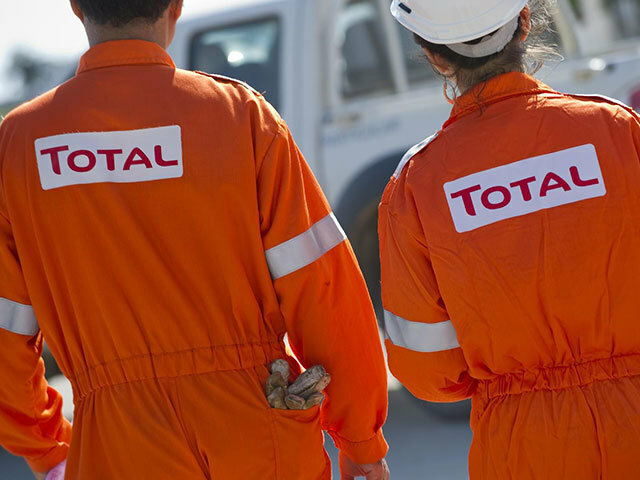 Analysts said oil majors were the most likely candidates, given the level of investment required on Rosebank. 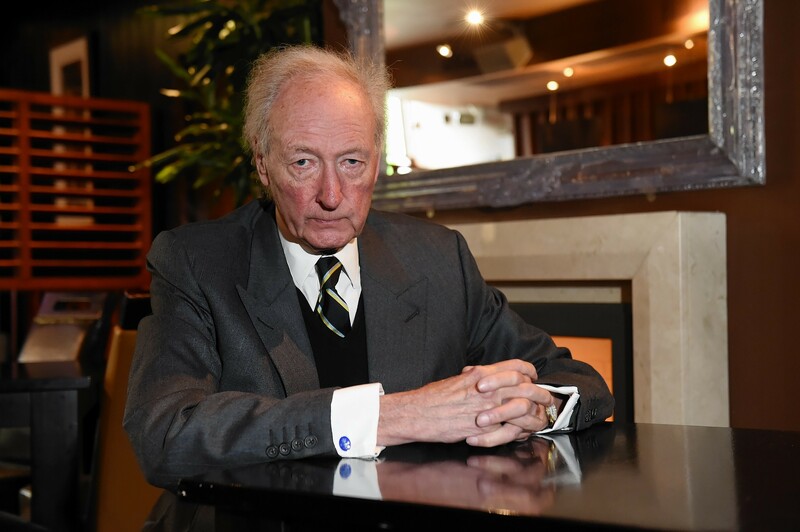 Energy consultancy Wood Mackenzie said developing Rosebank would cost about £4.5 billion and require a floating production, offloading and storage vessel, and up to 20 production wells. Once the deal goes through, Equinor will take over as operator of the field, which was discovered in 2004 and lies about 80 miles north-west of Shetland. 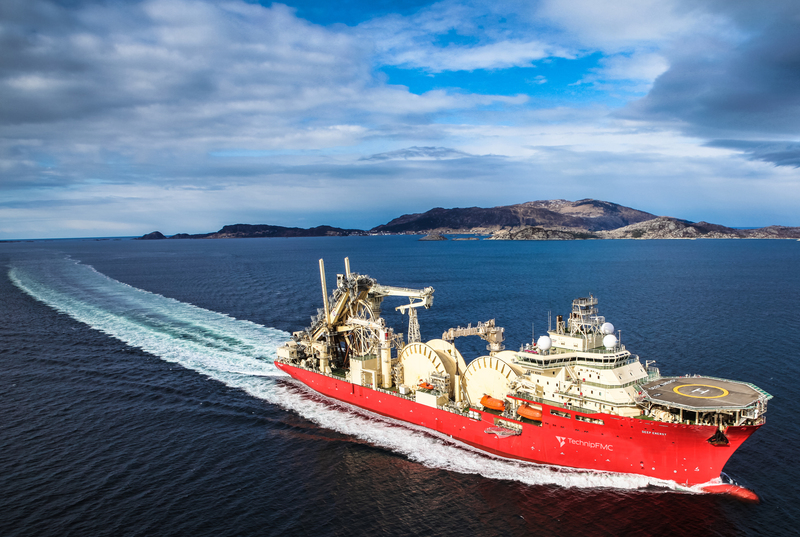 Hedda Felin, Equinor’s senior vice president for UK and Ireland offshore, said the addition of Rosebank would strengthen the firm’s upstream portfolio. Ms Felin said Equinor would use its experience to squeeze further value out of Rosebank. A Chevron spokesman confirmed the agreement and said the California-headquartered firm continued to “review assets” in its upstream Europe portfolio. 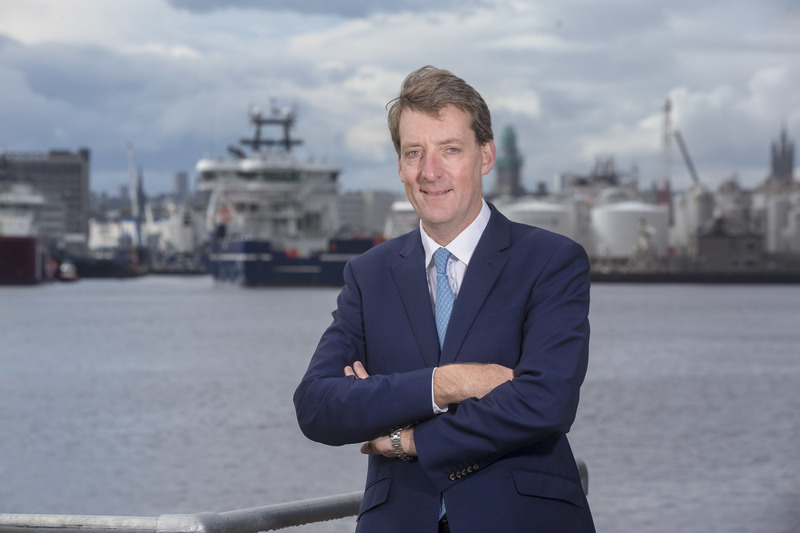 Chevron has been linked with a North Sea exit, having recently revealed plans to sell its entire central North Sea portfolio. Presently, the other Rosebank partners are Suncor (40%) and Siccar Point (20%). Oil and Gas UK chief executive Deirdre Michie said the announcement would “boost investor confidence in the basin’s potential”.